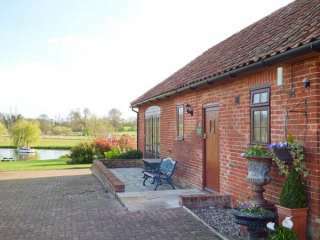 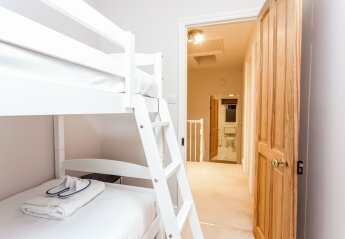 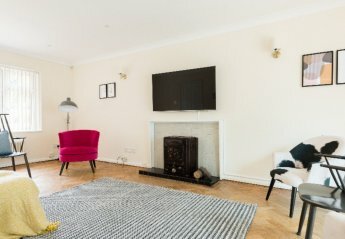 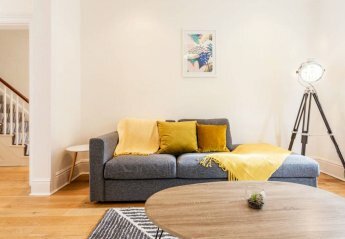 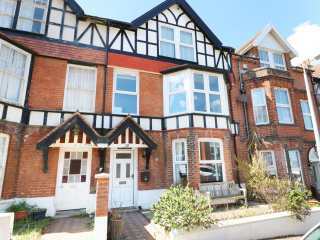 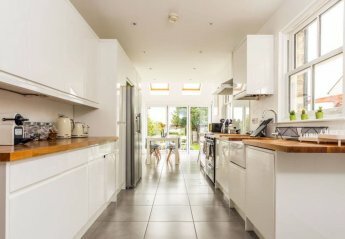 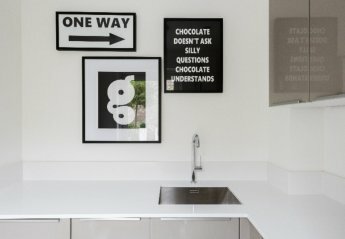 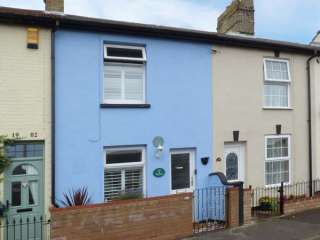 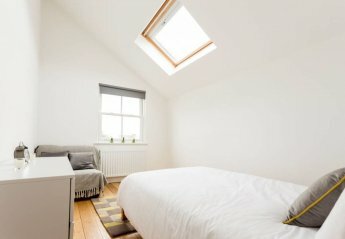 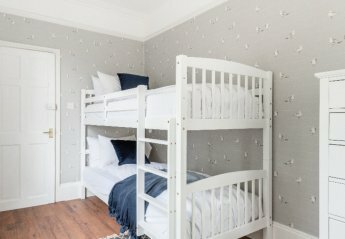 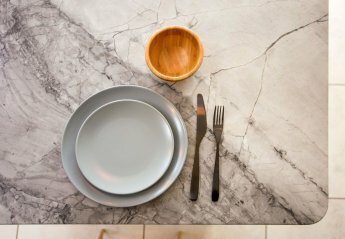 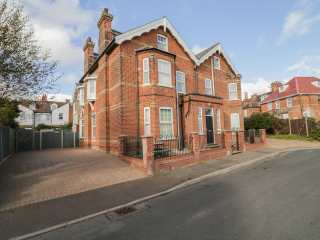 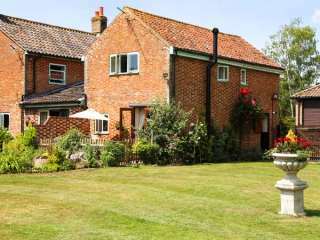 Found 222 holiday rentals in East Anglia. 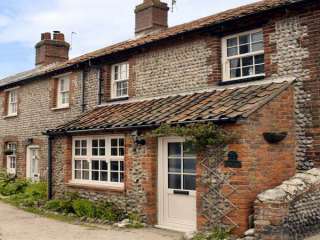 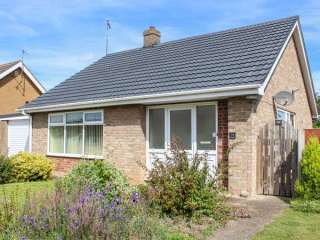 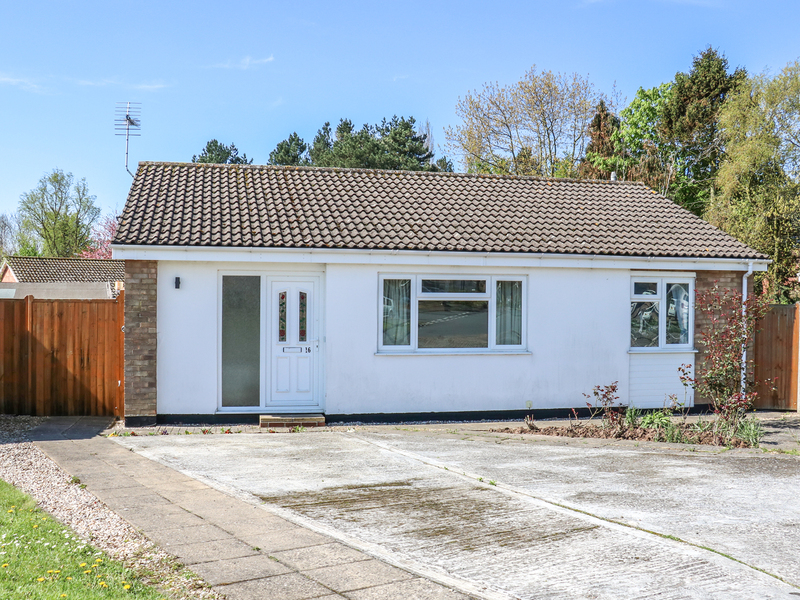 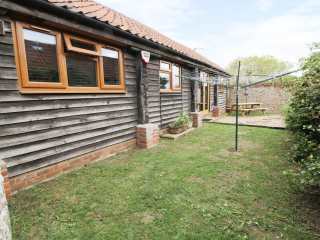 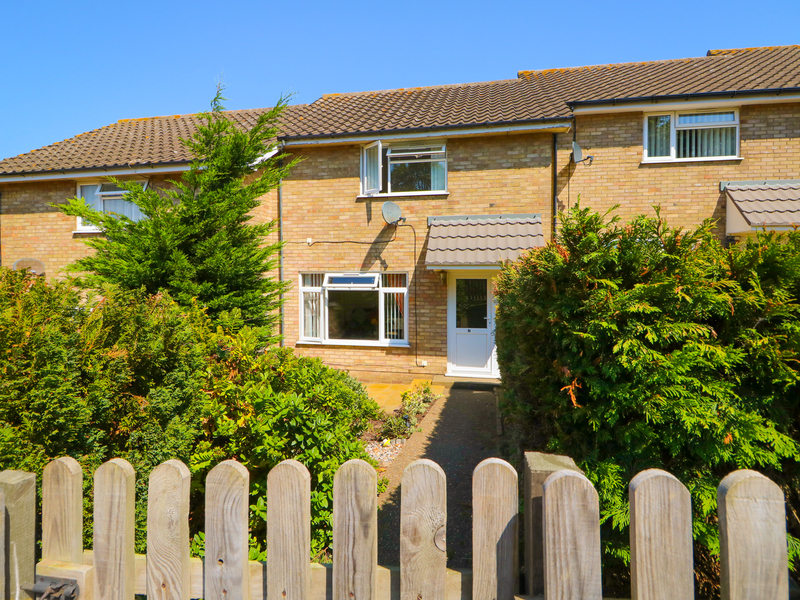 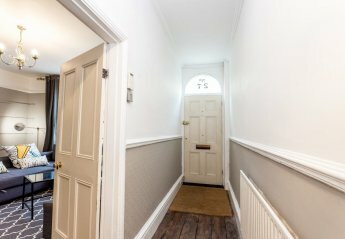 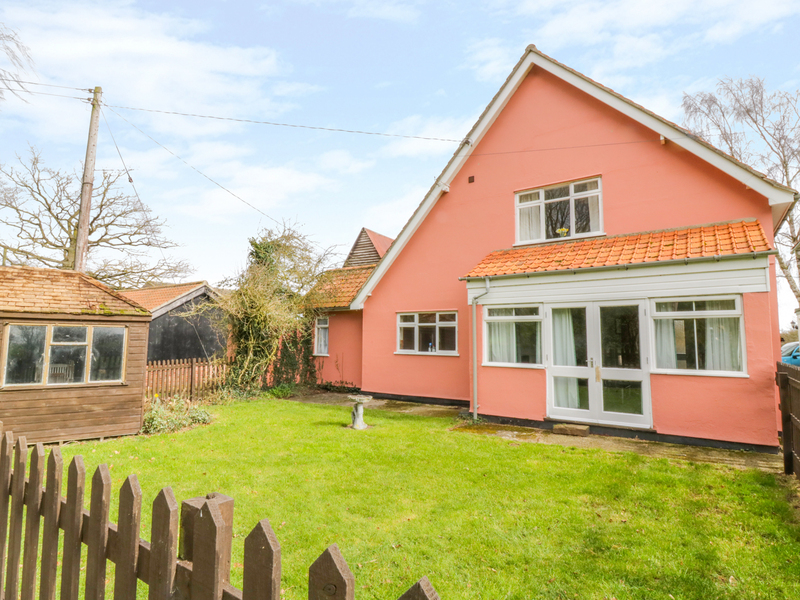 This delightful cottage is in the village of East Runton near to Cromer and can sleep three people in one bedroom. 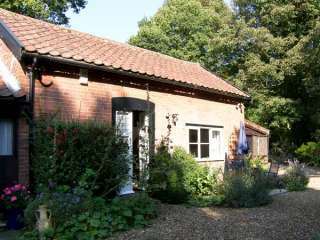 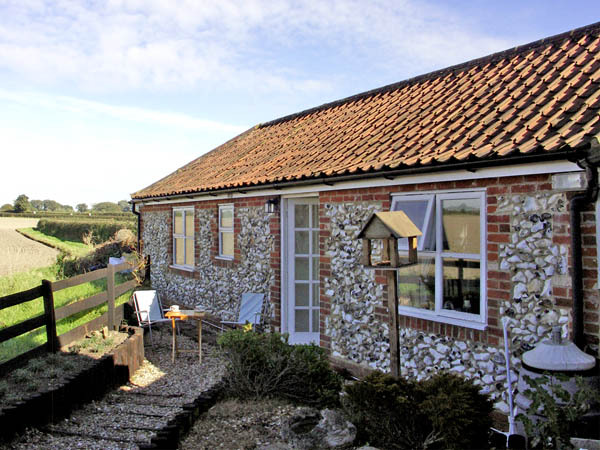 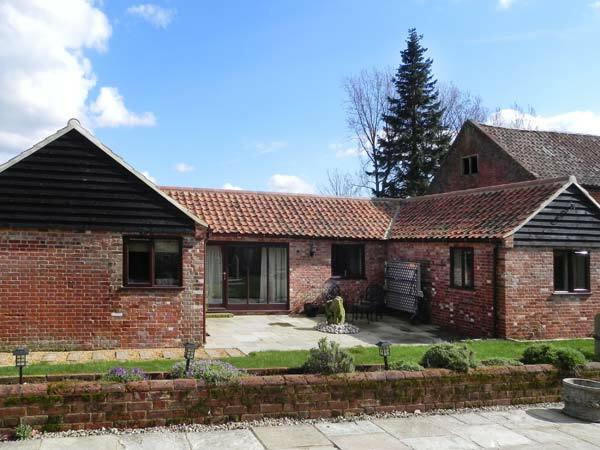 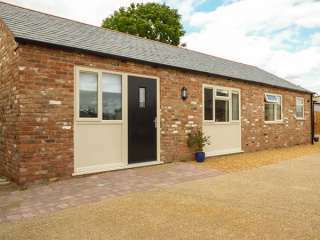 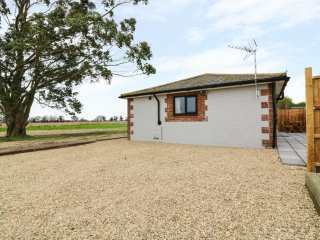 "La Petite Maison is a brick and flint built single storey annexe, on the edge of the peaceful North Norfolk village of Litcham." 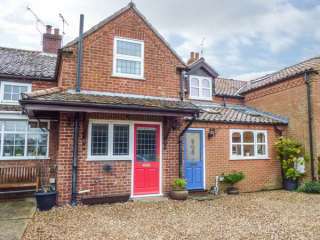 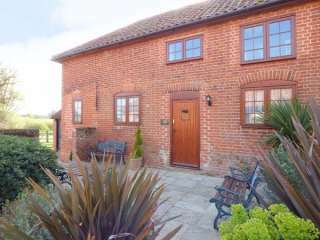 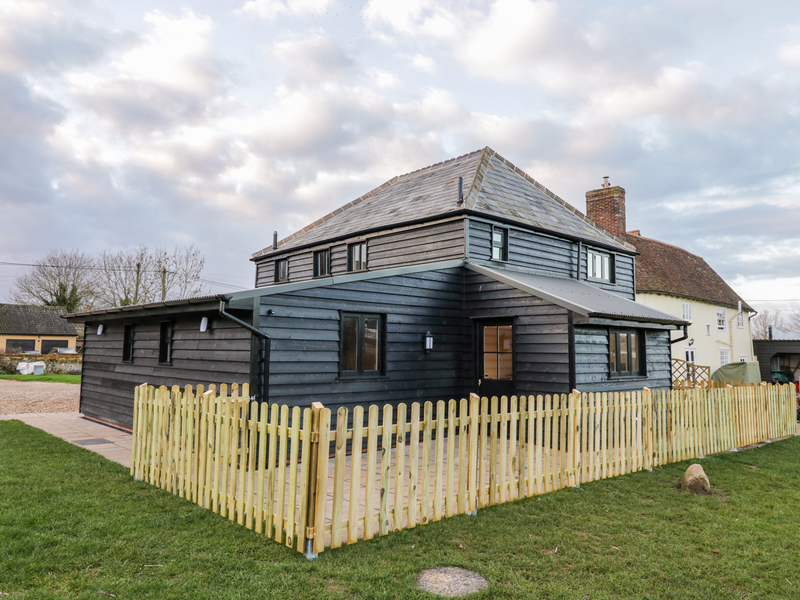 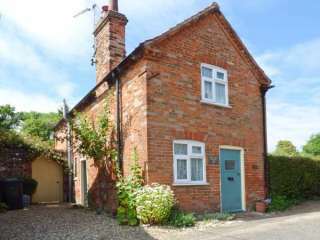 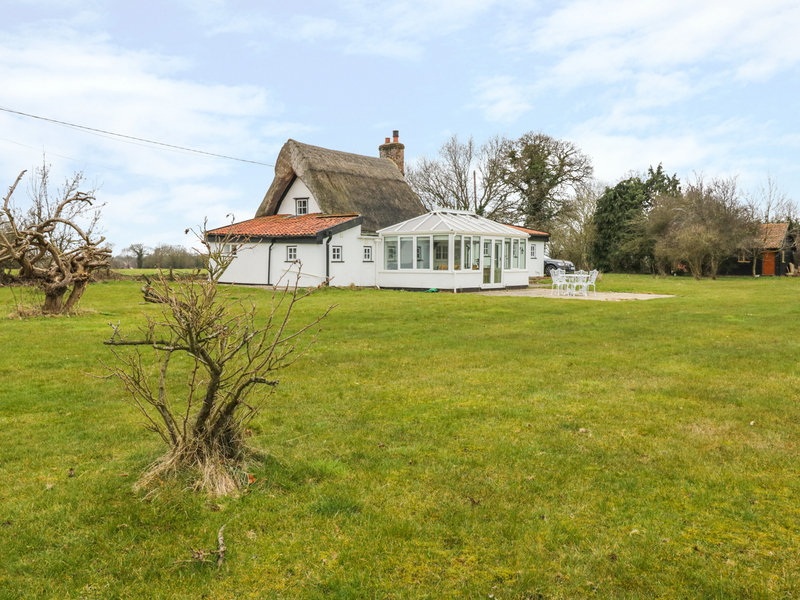 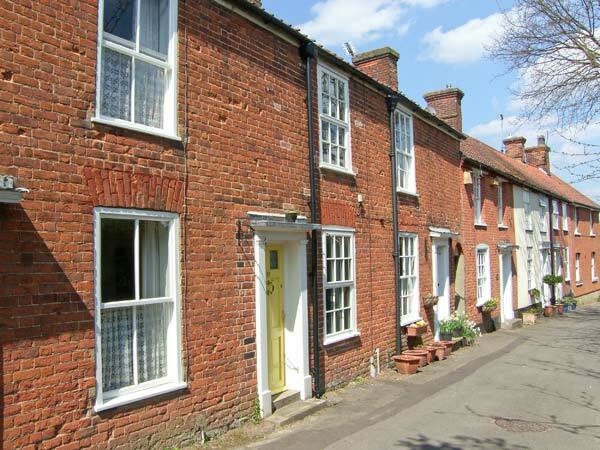 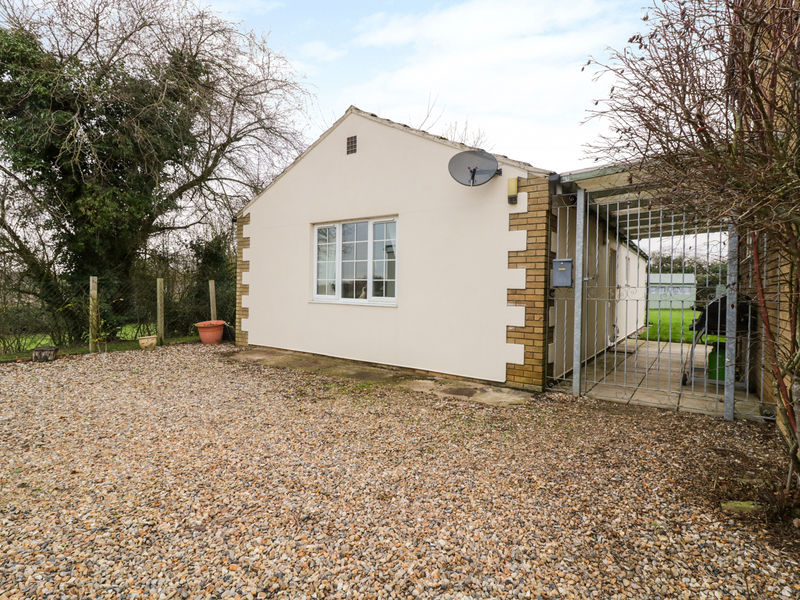 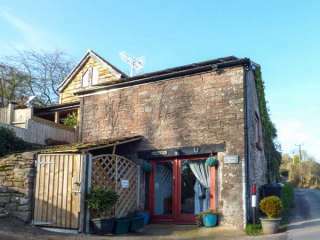 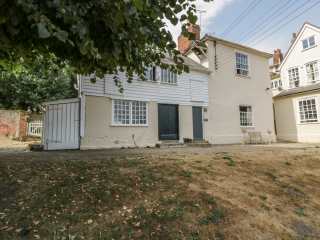 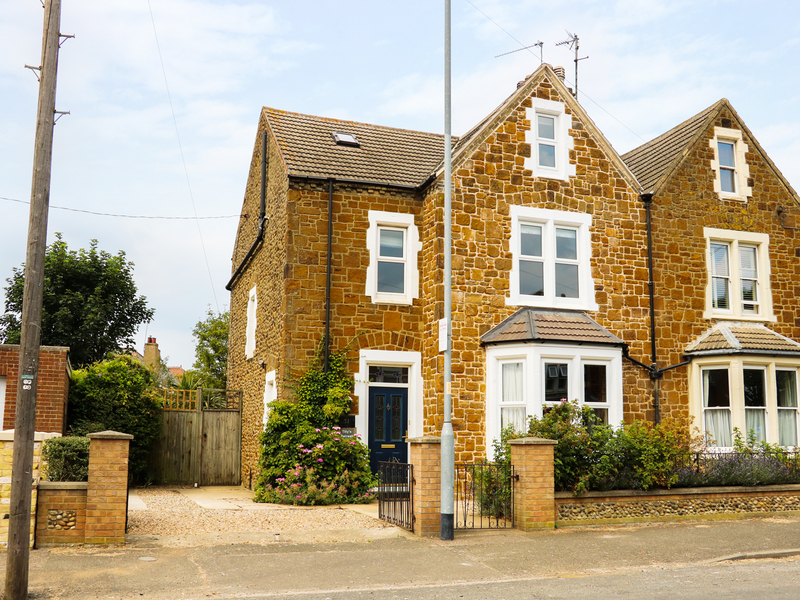 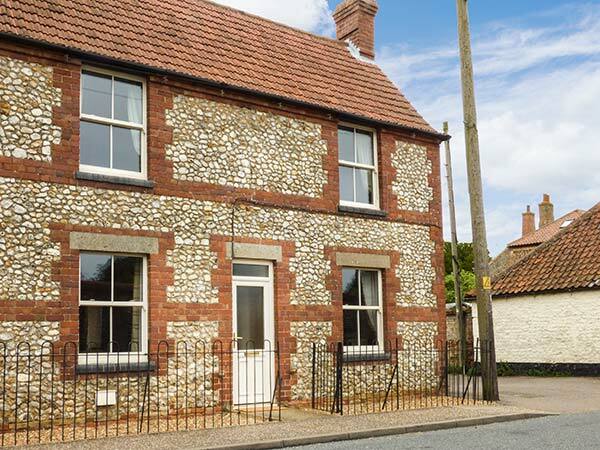 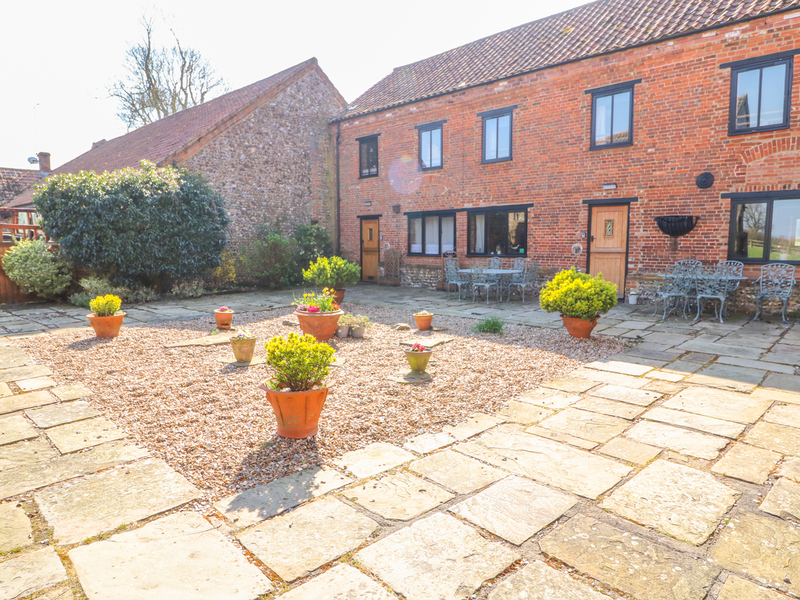 "This charming, detached cottage in Castle Acre can sleep four people in two bedrooms. " 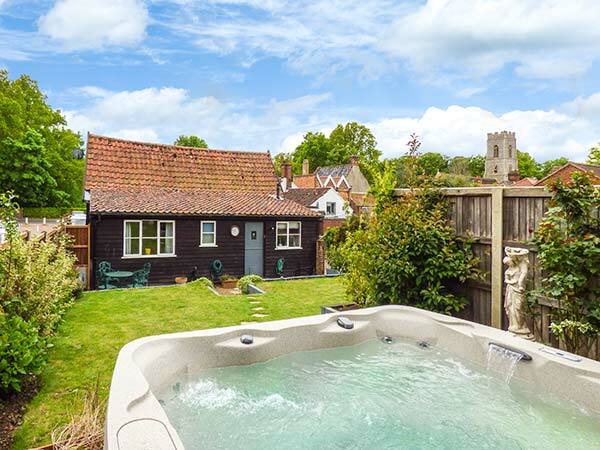 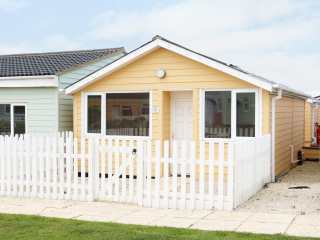 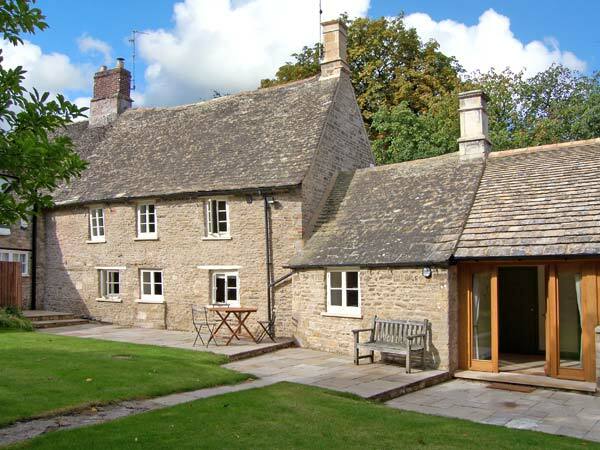 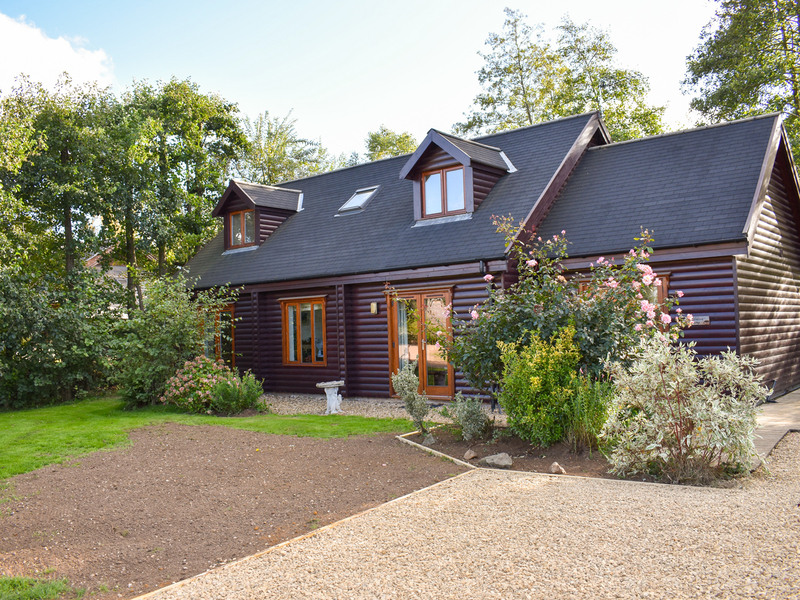 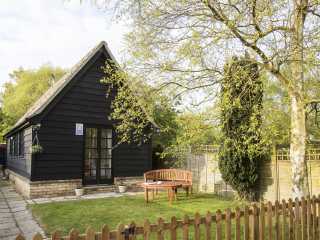 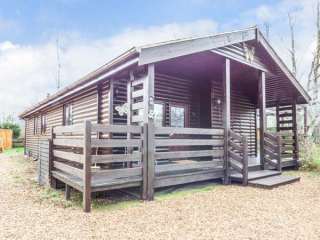 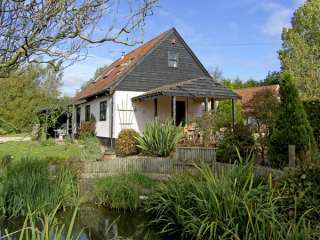 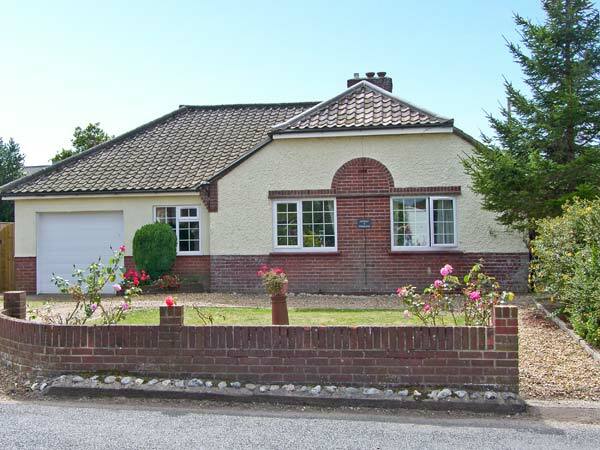 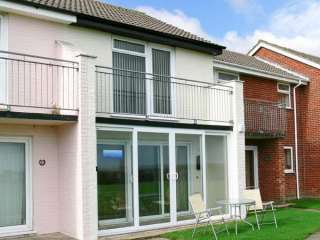 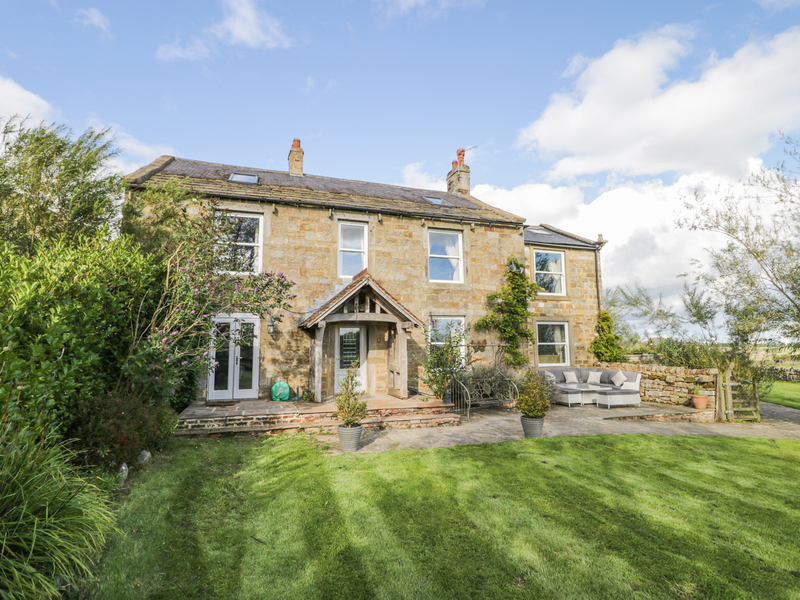 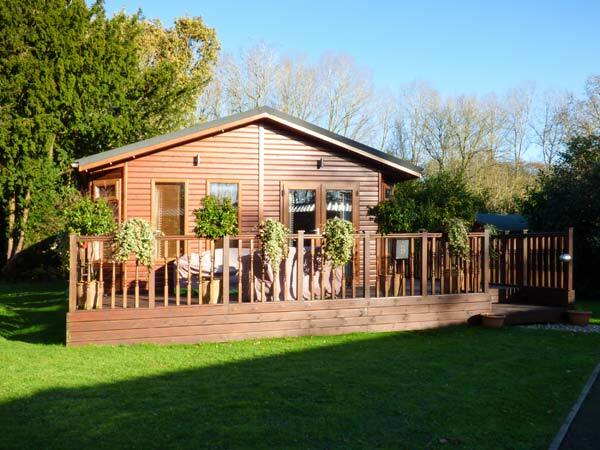 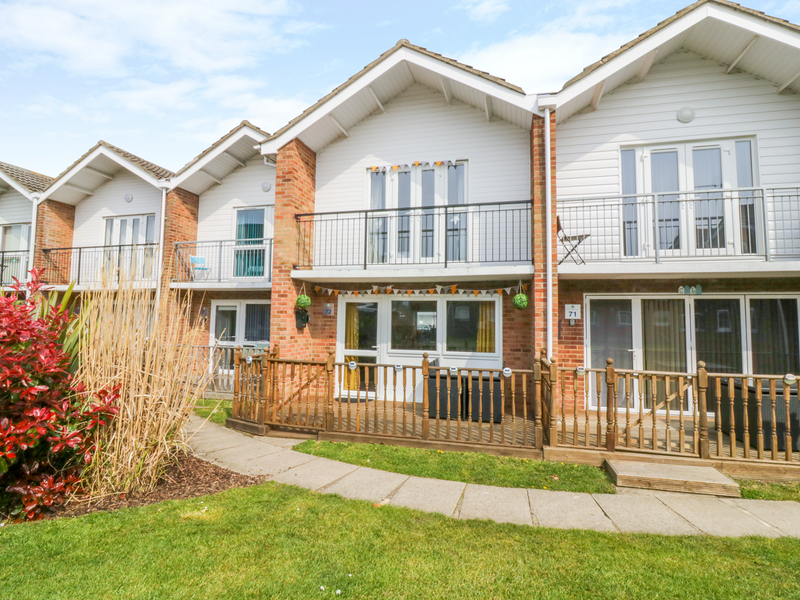 We found 222 holiday rentals in East Anglia.